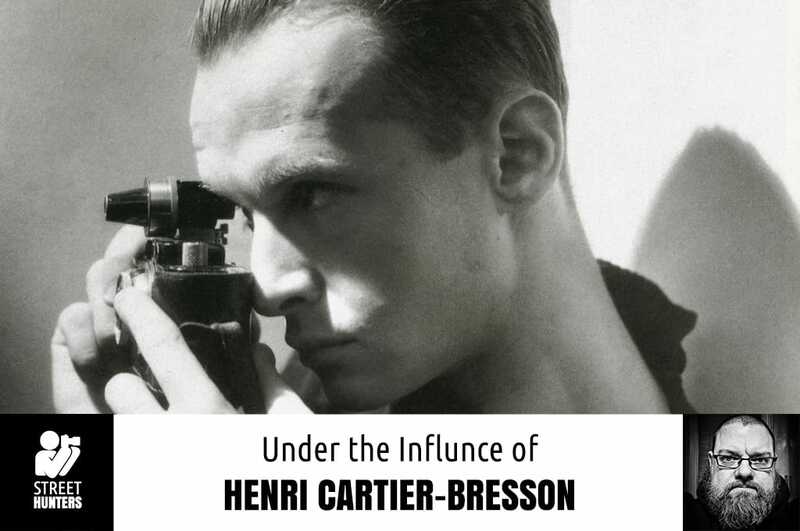 Henri Cartier-Bresson’s amazing photographs have inspired many to take up a camera, and many more to take to the streets. Their beauty is that compelling. But, Cartier-Bresson also gave us another source of inspiration. And that was his words. Thankfully, for us, he spoke of his process. He gave us insight on how his mind worked in conjunction with his eyes, his hands and his Leica. For me, this is the goods. It made me look at his work in a different, and even more beautiful light. These words, as just text, provide sound advice to any photographer. But when I let them really sink in while I viewed his work, it became gospel to me. It helped me realize one thing I truly had been lacking. Patience. Even before street photography, I hammered the shutter button like a maniac. The hammering became even more relentless when I got into street. I was shooting the photographic equivalent of a machine gun. Pointing my camera into busy scenes and firing shot after shot, hoping that I bagged at least one good scene. At best, I was aware of composition and maybe light. I would ultimately get a few good captures, but even some of those were empty and soulless. At best, some mildly tasty eye candy. Henri Cartier-Bresson helped to bring patience into my work. I realized that even though a street photograph is a spontaneous and unpredictable moment which is difficult to capture, it is one that must be handled with patience in mind. I became more aware of my surroundings and the interactions of all the things that made it up. I became more focused on a subject’s expression and tried to anticipate their next one or their next move. And then I realized that I don’t have to take that shot. I was sacrificing time on a lesser shot when I could have spent those precious seconds composing a better one, or better yet… “setting the trap” for the next one. But I was still ready for the “decisive moment”. More than I was with my quantity over quality approach from before. When I practiced being more patient, my photography changed for the better. My images were better. Photography slowed down and became more enjoyable, and even therapeutic. And, most importantly, my vision improved. I saw things I didn’t see before because I wasn’t taking the time. Really, a revelation. 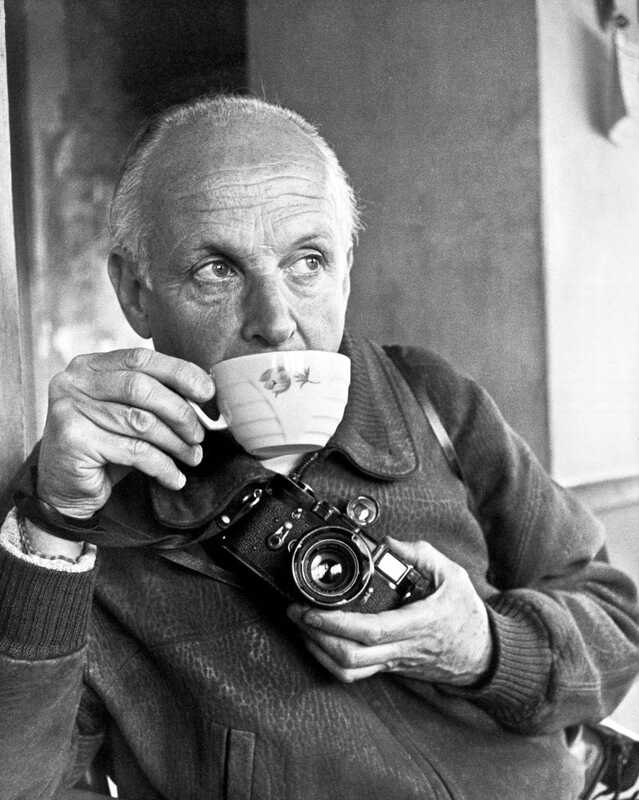 In conclusion, I could touch on any number of ways Henri Cartier-Bresson influenced me, and nearly all of them were visual and through his images. However, the biggest mark was made on a deeper level by him extolling a virtue I was never familiar with, but is now one I cannot work without. Patience. Fine job, Andrew! You are stepping on my toes though. Patience is something I struggle with. Ditch, trust me… it’s a struggle for me as well. But it comes easier now after forcing myself to practice it. Thanks, man!